Does not fit with kickout aftermarket starters. Will not fit 168 tooth flywheels. 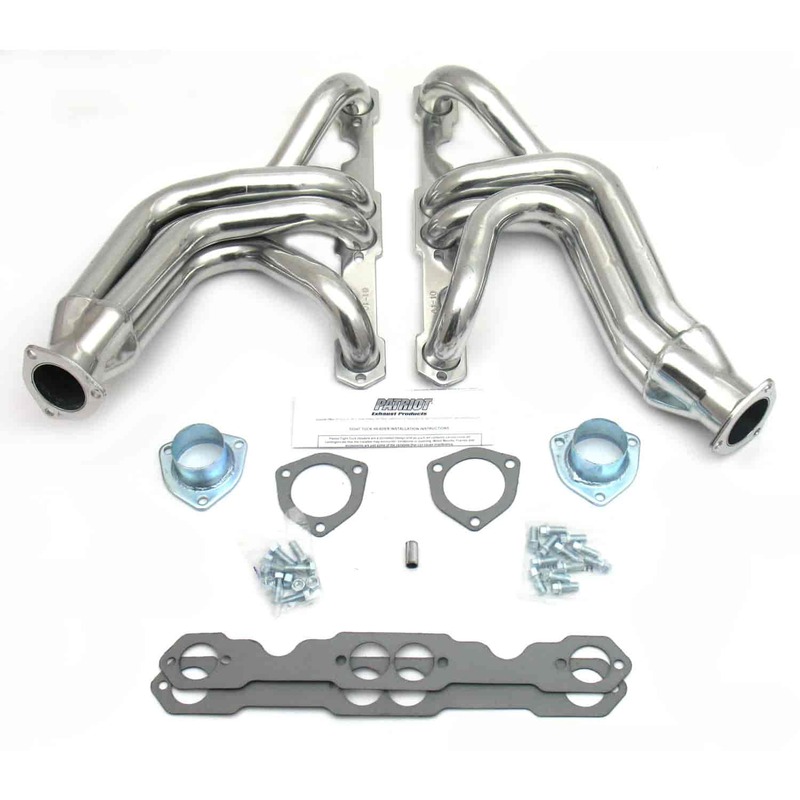 Does Patriot Exhaust H8025-1 fit your vehicle?